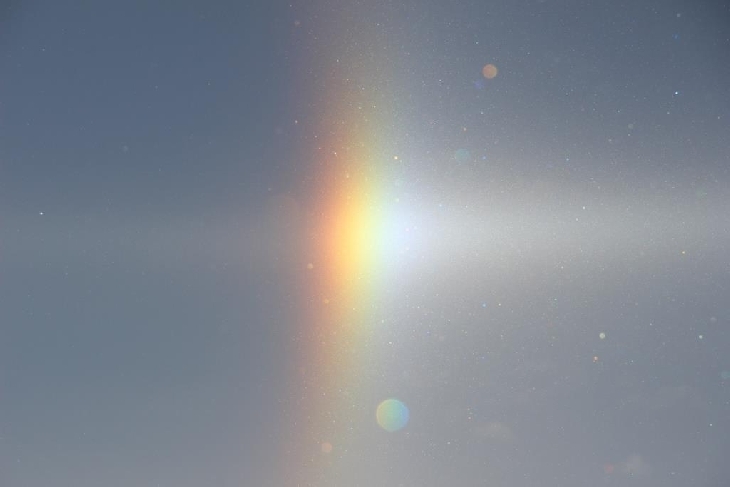 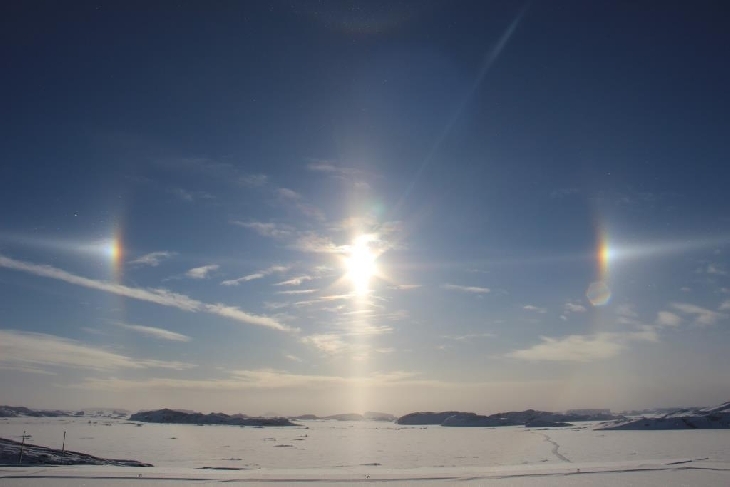 Sundogs, these rainbow colored splashes of light on either side of the sun, are seen around the world on a daily basis. 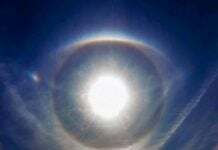 Sundogs are caused by ice crystals in high cirrus clouds. 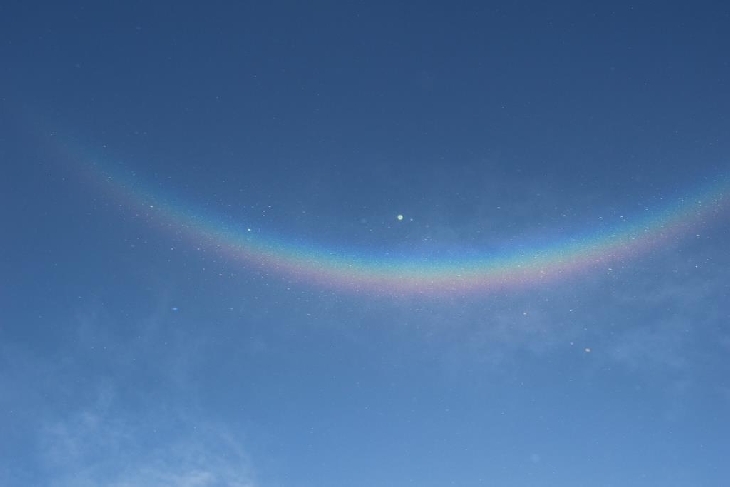 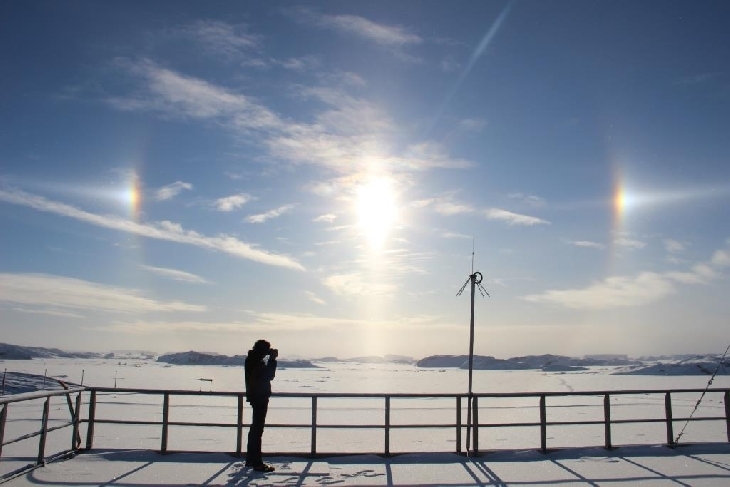 Ice crystals in the air around Antarctica, however, are special. 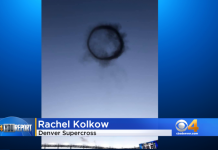 They are “diamond dust.” These tiny, jewel-like crystals of ice form on cold days in the air near ground level. 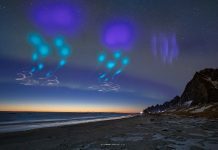 What are they doing in the Antarctica sky?